Power devices are semiconductor devices that act as switches or rectifiers. Also known as power ICs within integrated circuits, they generally rely upon PIN diode structure to maintain voltage and function in commutation mode to turn power on or off. 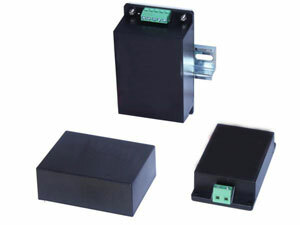 While not designed for linear operation, structural changes in such devices have enabled higher current density, power dissipation, and reverse breakdown voltages.